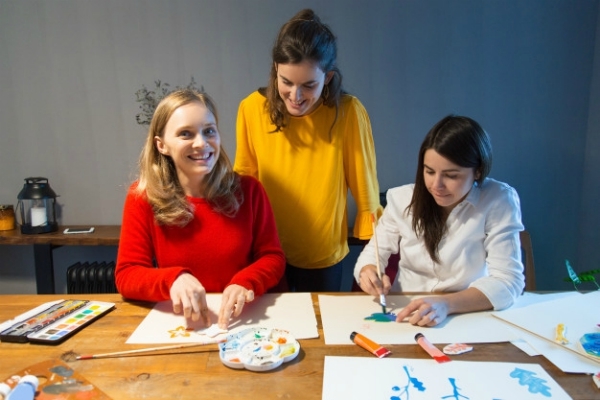 A new report from the American Civil Liberties Union (ACLU) finds that an overwhelming number of K-12 schools across the nation experience scarcity in school-based mental health personnel and a surplus of law enforcement personnel. 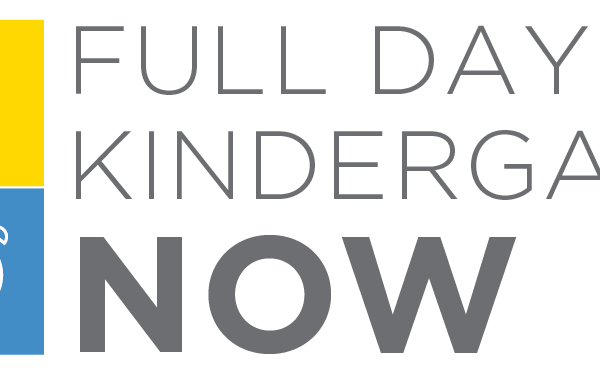 Advocates and legislators in favor of full-day kindergarten have secured $185 million to ensure every child who wants it can access a full day of the foundation year in their K-12 education. Now that the money is secured, advocates still need to pass a bill through the legislature—and that begins April 9 with the first hearing. 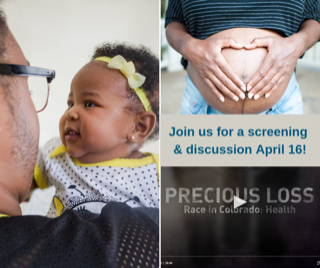 Join the Raise Colorado coalition, the American Academy of Pediatrics – Colorado Chapter, and other partners on Tuesday, April 16 from 4:30 to 6:30 pm at the Bug Theatre (3654 Navajo St.) for a screening and panel discussion of Precious Loss. In 2017, only roughly 72 percent of all 2-year-olds in Colorado were fully immunized, falling from 78 and 77 percent of kids in this age group in 2015 and 2016, respectively. This week Colorado took a few big steps closer to fully funding full-day kindergarten across the state. As of press time we are hearing that legislators plan to introduce a bill as soon as today. This long-awaited legislation would ensure every kindergartener who wants it can access a full day of learning, no matter their zip code. 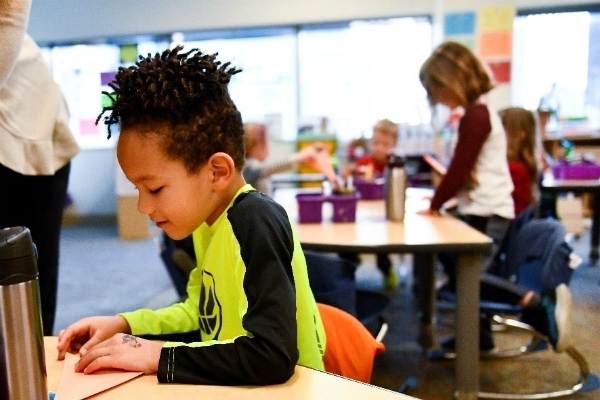 Each week during the 2019 session of the Colorado General Assembly, we bring you the latest news and analysis of legislation impacting the early development, health, and education of Colorado kids. See our website for complete analysis, testimony, fact sheets, vote totals, and other information to help you stay informed. 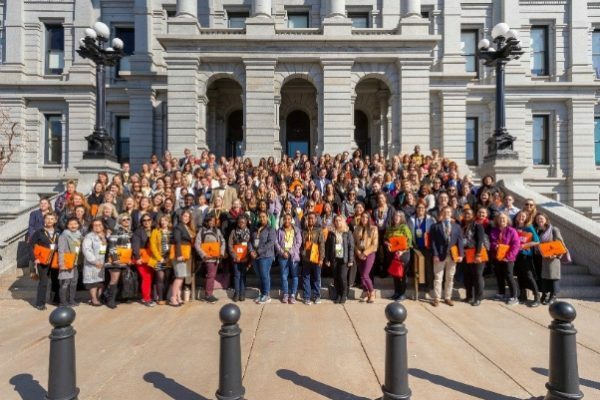 This week more than 180 advocates came to the Colorado State Capitol for our annual advocacy day, Speak Up For Kids. 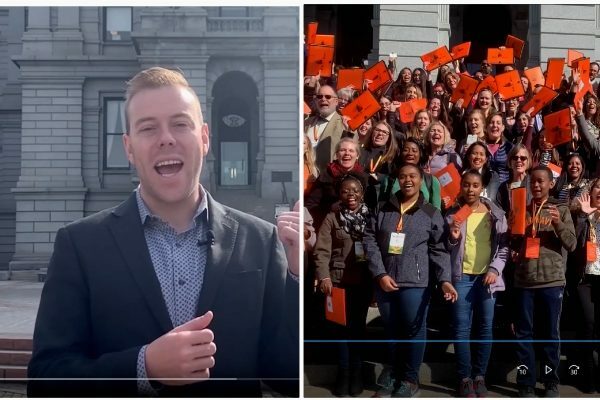 Held in partnership with Children’s Hospital Colorado and Clayton Early Learning, the day of activism helps new and emerging advocates learn new skills and gain confidence in speaking up for kids’ issues under the Gold Dome.